Will come to a decision in 2016 or 2017. 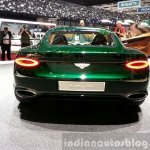 Bentley's CEO, Wolfgang Durheimer has confirmed to Autocar that the company will add a fifth model to the product range in near future. 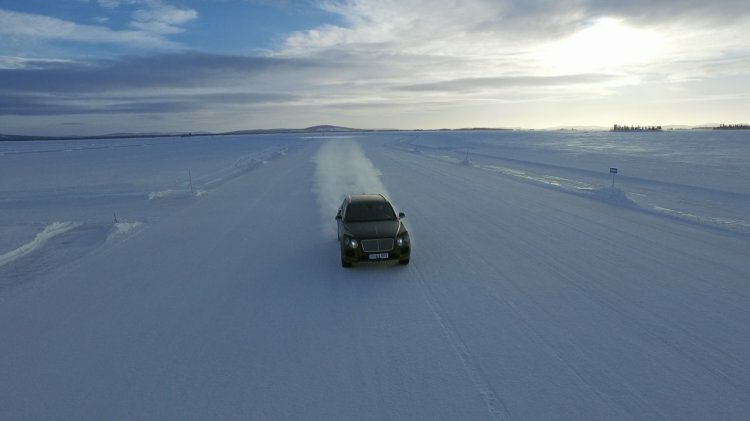 Apparently, the company has to decide between the production version of the Speed 6 concept from the 2015 Geneva Motor Show or a smaller SUV that will slot below the Bentayga SUV. 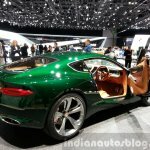 The positive reaction towards the Bentley EXP10 Speed 6 Concept added the possibility of Bentley green-lighting the production-spec model. 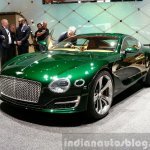 Mr Durheimer was quoted saying that Bentley, being a small company, could not work on both cars at the same time. However, studies were ongoing for both models, and a decision was pending. 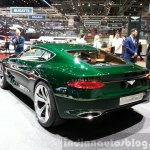 The positive reaction towards the Bentley EXP10 Speed 6 Concept opened the possibility of Bentley green-lighting the production-spec model to take on dynamic GT supercars like the Mercedes-AMG GT or Ferrari F12berlinetta. It will distinguish itself from the 2+2 Continental range by featuring "breathtaking" and "absolutely stunning" styling, and "pure" driving manners. 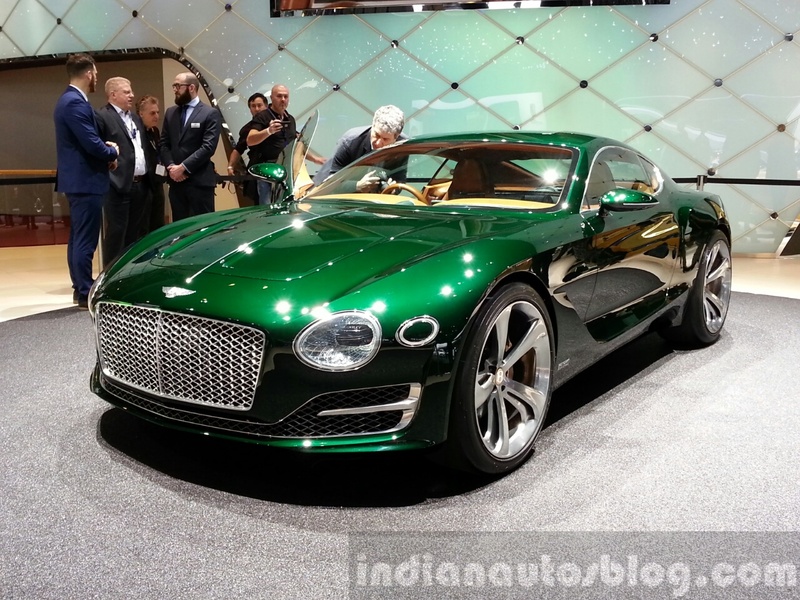 However, at the Auto Shanghai 2015, Bentley also added the prospect of introducing a smaller SUV that will sit under the Bentayga (due for market launch in 2016) and introduce the brand to a much wider audience. 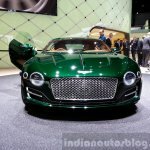 Even though such a product would prove to be a "profit generator" for Bentley, this may affect the brand's ultra premium exclusivity in the market. A mid-size SUV slotting below the Bentayga may prove to be a controversial move for Bentley's niche and exclusive status. 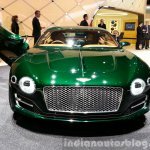 Thankfully, Bentley hasn't rushed to a decision so far, and have confirmed that the final decision could be made in 2016 or 2017, after carefully reviewing the business case of both the models.